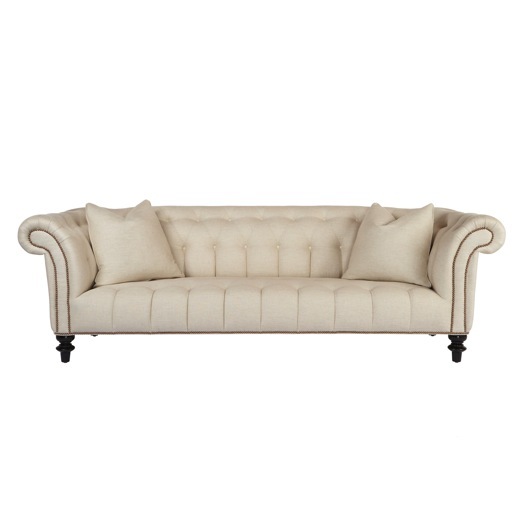 We have a pair of Cisco Brothers Edith Sofas upholstered in Milo Natural (a cream woven, linen blend fabric, similar to the one pictured below), in stock in our warehouse! on sale for $1699 each!! Oh my goodness I want this!!! 🙂 Not joking. YOu never cease to inspire me! I love checking out your blog! I’ve just started my own blog. Here’s hoping I can inspire others!